Till Bärnighausen joined the Medical Faculty and the University Hospital as “Humboldt Professor for Global Health” on Sept 1, 2016. At the same time he assumed the leadership the Institute of Public Health, which is substantially strengthened. He will give his inaugural lecture on 24th, October 2016 4 p.m. in the Old Auditorium (Alte Aula) of the University of Heidelberg. With its concept of strengthening research and teaching on global health on the Heidelberg Medical Campus, the Medical Faculty of the University of Heidelberg prevailed in the extremely strong competition for an Alexander von Humboldt Professorship - the highest-ranking professorship in Germany. 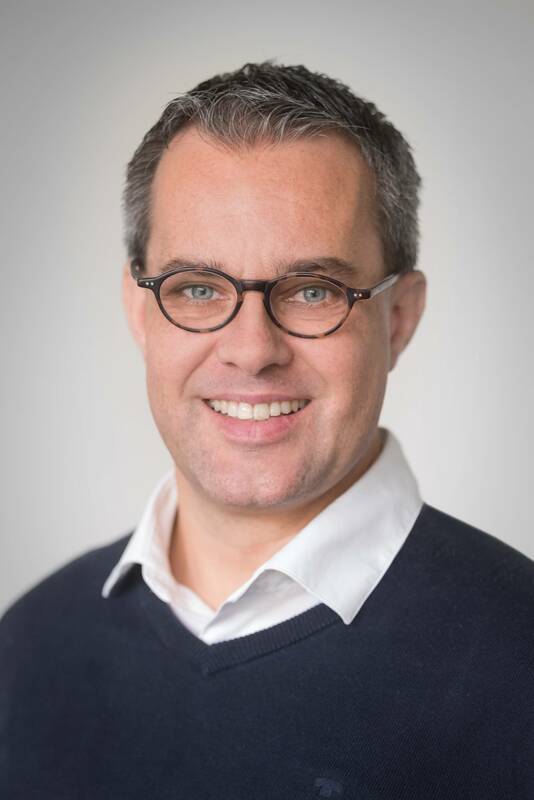 Till Bärnighausen who had been hitherto professor at the Harvard School of Public Health will speak of "population-wide impacts of global health interventions". Journalists are cordially invited to the Alte Aula of the University of Heidelberg, Grabengasse 1 (Universitätsplatz), 69117 Heidelberg. For a Humboldt professorship, scientists from all disciplines can be nominated. The aim of the prize is to strengthen German universities in international competition through sustainable concepts. The professorship is awarded by the Alexander von Humboldt Foundation and financed by the Federal Ministry of Education and Research. In the field of human medicine, this is only the third Humboldt Professorship since the introduction of award in 2008. It is endowed with five million euros for a period of five years. The focus of the Heidelberg Institute, which has existed for more than 50 years, is the discovery of new ways to improve the health of the world's poorest and most sick people, e.g. in South Africa, Burkina Faso and Bangladesh. The institute's special focus is to research the effects of mass treatment - such as HIV therapy, malaria fighting, and child vaccination - as well as health system research in Africa and Asia. Since September 1st, 2016, Professor Till Bärnighausen is chair of the Institute of Public Health at the University Hospital and the Medical Faculty of Heidelberg. "We are very much looking forward to working with Professor Bärnighausen," says Wolfgang Herzog, Dean of the Medical Faculty of Heidelberg. "Our goal is to set up the first Institute for Global Health in Germany, expanding on existing expertise." For this purpose, the existing Institute for Public Health, led by Professor Dr. Rainer Sauerborn since 1997, will be significantly expanded over the next five years. “Professor Rainer Sauerborn, who recommended the nomination of Bärnighausen, handed over to his successor a very well-established team with diverse fields of research. We would like to thank him very much," emphasizes the Dean. Professor Sauerborn will accompany the development of the institute as head of the research group "Climate Change and Health" for the next years. "Till Bärnighausen is one of the leaders in global health research. He surveys, measures and evaluates the impacts of measures for health improvement, which are needed to document sustained improvements in healthcare worldwide and to “translate” them into politics and teaching "says Sauerborn. "I am very much looking forward to working closely with the colleagues at the Institute of Public Health in Heidelberg," says Bärnighausen. "The Institute is the only one in Germany that specializes in public health research to improve the health of the population in poorer countries. We will continue to expand our capacity to develop new approaches, improve health and development opportunities through observational and intervening studies, where the living conditions are the worst at the moment." The research focus of the 47-year-old is on prevention and treatment of diseases which can seriously impair the health of the population, e.g. HIV disease. Professor Dr. Till Bärnighausen, Humboldt Professor of Global Health, "Population-wide impacts of global health interventions"